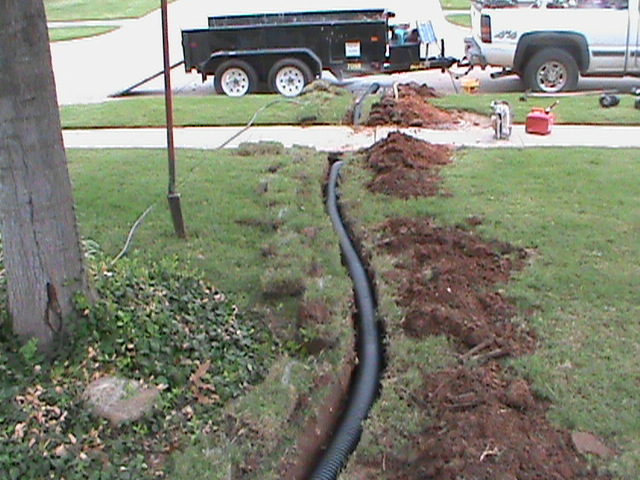 Central Oklahoma French Drains — Sprinkler Installation – Lawn Irrigation. CMG Sprinklers and Drains — provides three basic services. 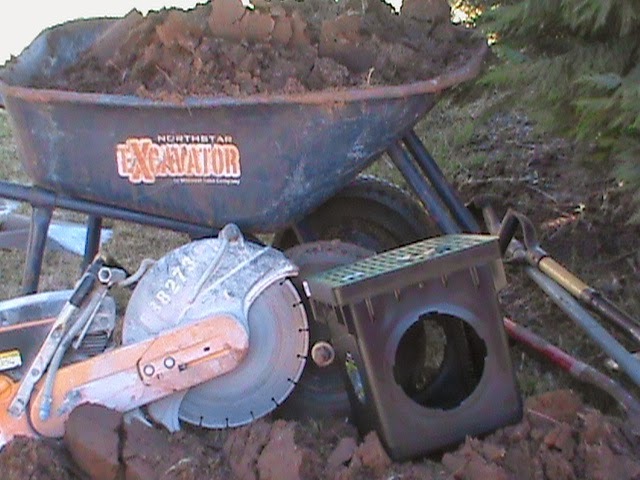 We solve residential and commercial drainage problems. We Install lawn Sprinkler Systems. We repair and redesign Sprinkler Systems. After a thunder storm, do you have water standing on your driveway, sidewalk, on the side of your house, backyard, front yard, or worst of all — seeping into your home? CMG can help! 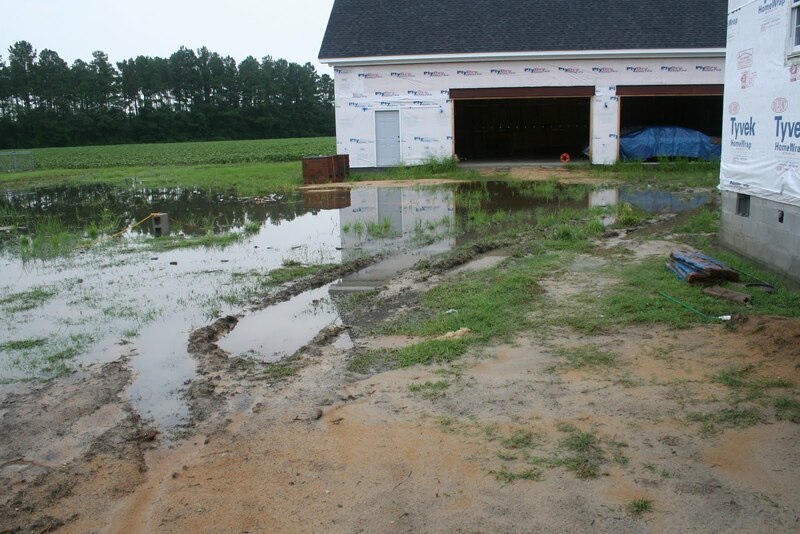 We can diagnose your problem and design a drainage system specifically for your needs. 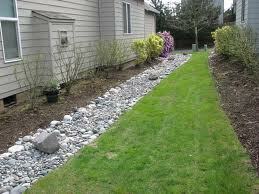 We install: French Drains, Surface Drains, Channel Drains, Trench Drains, Basin Drains, Basement Drains, and Sump Pumps. Servicing: Oklahoma City, Norman, Midwest City, Del City, Moore, Edmond, Yukon, Mustang, Purcell, and Blanchard. Oklahoma City French Drain — Sprinkler Systems — Rain/Freeze Sensor. 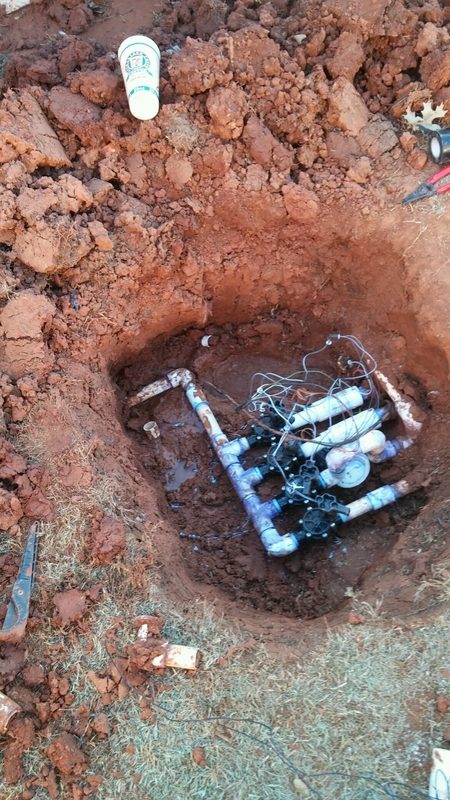 Central Oklahoma Sprinkler Installation — French Drains — Rain/Freeze Sensor.